FM Approvals has been made aware of the need to expand the inspection and possible maintenance of the handheld Horn-Valve Assembly utilized with HPCO2 Hose-Reels in order to eliminate the possibility of non-operation of any installed Kidde Fire Suppression System with High Pressure Carbon Dioxide. Description: Horn-Valve Assembly for HPCO2 Hose-Reel used in Kidde Fire Suppression Systems with High Pressure Carbon Dioxide.  FM Approval Status: Horn-Valve assemblies 81-980561-000 and 86-918647-000 are FM Approved. Hazard Involved: During a service call on a commercial vessel, a hose-reel horn-valve assembly failed at the junction of the valve body and adapter resulting in the valve separating from the hose. Investigation into the root cause is underway. The manufacturer is recommending that the inspection defined in the Recommended Field Actions within the attached bulletin is performed at the next service opportunity. All units with the above part numbers are affected by this alert.